It is America’s oldest national park; we’re just eight miles away. From erupting geysers to prismatic springs, Yellowstone is home to dramatic landscapes. We are the closest dude ranch to Yellowstone. Crossed Sabres Ranch is very proud of that fact and takes advantage of such a unique opportunity. 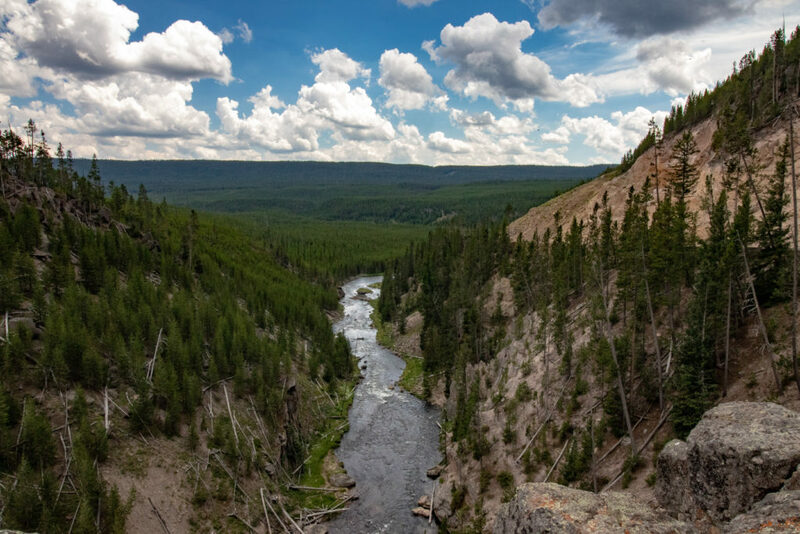 We know that the first full day of riding can leave guests a little saddle sore, so Tuesday is a chance to take it easy on a guided van tour of some of Yellowstone’s most iconic landmarks. 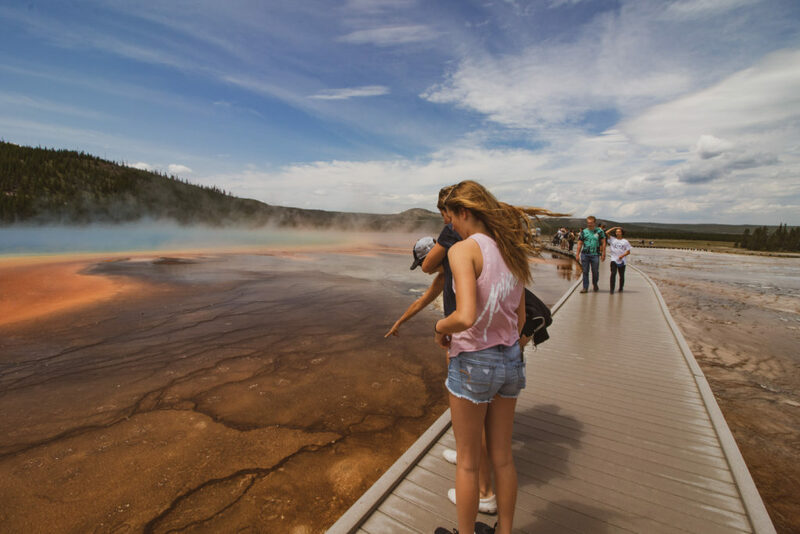 Over the course of approximately eight hours, you will have the opportunity to get out and explore six different stops including the famous Old Faithful Geyser and the Grand Prismatic Hot Spring. 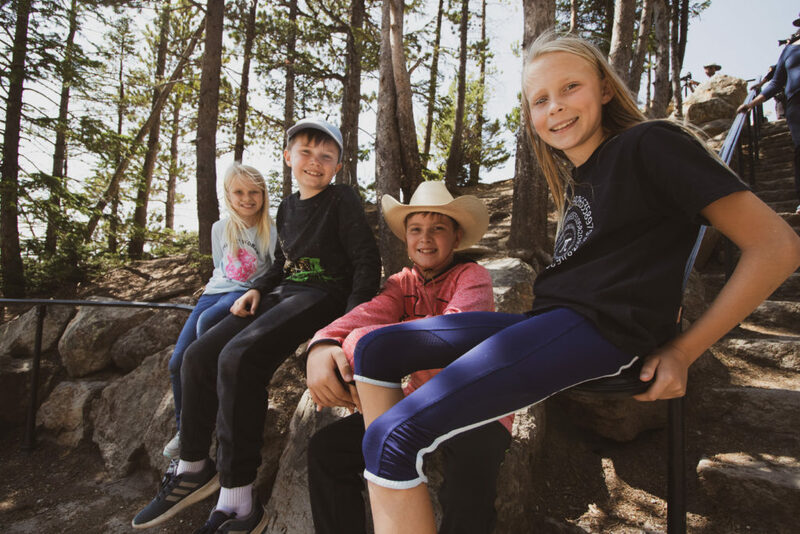 It’s a great opportunity to spend time with family, see one of the nation’s most historic parks, and learn about the unique environment from our knowledgeable guides. Lunch is done picnic style and snacks are provided for the day. Be sure to bring your camera; wildlife sightings are almost a guarantee!